The VR Compression sock Ultra Comfort is fantastic for long-haul travel and is a lovely alternative to man made fibers. Bamboo is a rare find in the world of compression socks. The are made to the highest standard in medical compression (16-18mmHg) and go through our strict medical testing process (gctech). 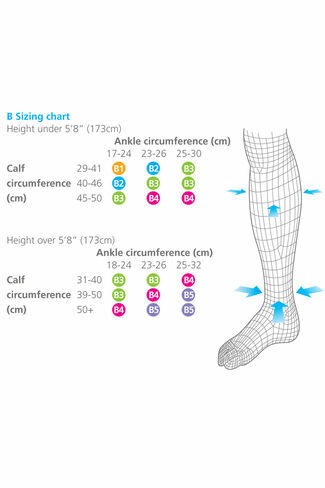 Due to the high natural fibre content of this sock, the sizing is slightly more restrictive. Any vertical stretch (swollen ankles etc.) will compromise the vertical length of the socks. If you are carrying some extra weight or very tall, you may wish to call our advice line to ensure this product will offer an optimum fit for your needs. This sock has been integrated by the occupational health departments of many of the world’s largest multinationals to keep their staff safe and comfortable during travel and their busy work days. 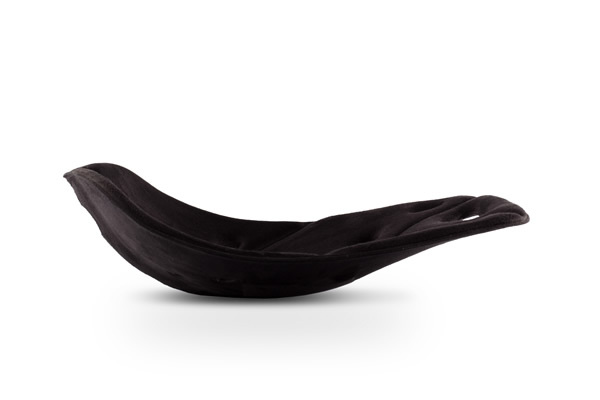 Fabric Composition: 50% Bamboo Viscose, 45% Polyamide, 5% Elastane. 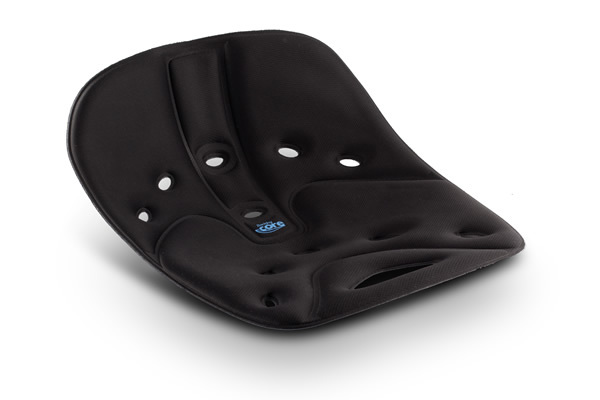 Posture Teche+ helps you sit active and straight, provides comfort and relieves tension and pressure of the spine and pelvis. Introducing the Idolo Tether Tie, this unique knotless safety release system is the number one replacement to baler twine. Made from high grade industrial nylon. It is based on pressure and release with a choice of two pressures, achieved by simply turning the Tether Tie over. Easy to use, reusable for years to come and ready to go straight out of the packet. You are able to use the Tether Tie with almost any rope, this lightweight, strong and rustproof tool is a valuable asset to any tack box. Avoid serious neck injuries and make your yard a safer place today. Safety tip – Badly knotted ropes should not be used as they will restrict the pressure & release of this product. Supplied with a 2 year guarantee. 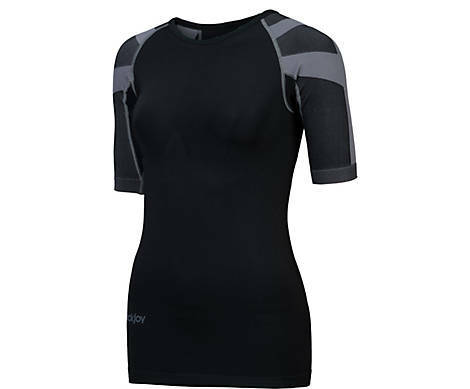 Vital Active compressie sport sok is een genot om mee te sporten. 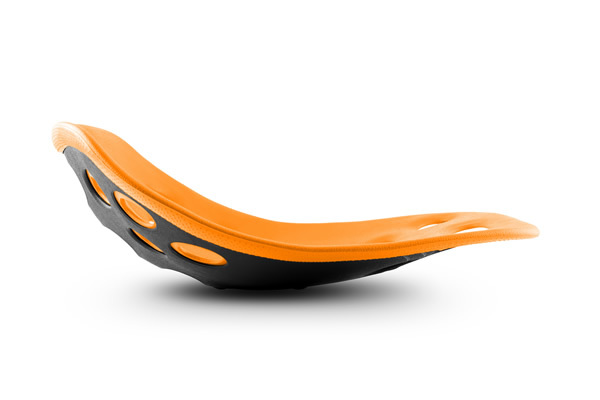 deze sok met een unieke combinatie van hoogwaardige medische kwaliteit compressie, de beste beschikbare stoffen, modern design en anatomische afwerking is ideaal voor alle sporten. De voet deel werd gebaseerd op feedback van lopers en ontworpen voor maximaal comfort tijdens het lopen – met anatomische demping voor de Achilles en mid-voet. De sok is gemaakt met antibiotica en wicking agenten voor een verbeterde dragen van ervaring, plus het mengsel van natuurlijke en synthetische vezels zorgen voor een luxe gevoel. Tenslotte wordt de sok is gemaakt volgens de hoogste normen van gevalideerde compressie zorgen wetenschappelijk bewezen effectieve niveaus van compressie (gctech) het verminderen van vermoeidheid, zwelling en medeplichtigheid aan de prestaties. Speciale demping om het comfort te maximaliserenAls u voor de eerst keer deze sok gaat kopen kijkt dan bij de maattabel bij de foto’s. GumBits promotes the salivation process and eliminates the teeth grinding which often can occur during the intense training of high performance sport horses. GumBits are made of all natural FDA approved ingredients and is safe and palatable. All functions can be controlled with just three buttons. 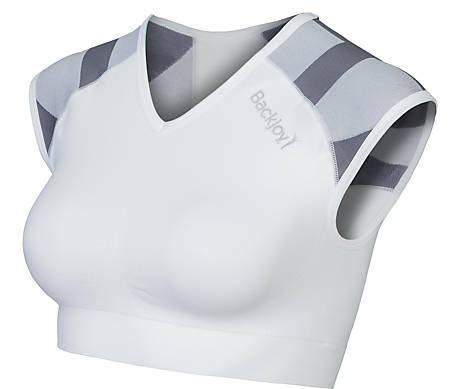 The wave-shaped design of the CEECOACH™ enables optimum operation, even when wearing gloves or without looking at the device. Comfort Soles provide cut-to-size comfort to every shoe. Just select men’s or women’s sizing and cut the comfort soles to the desired length and width. 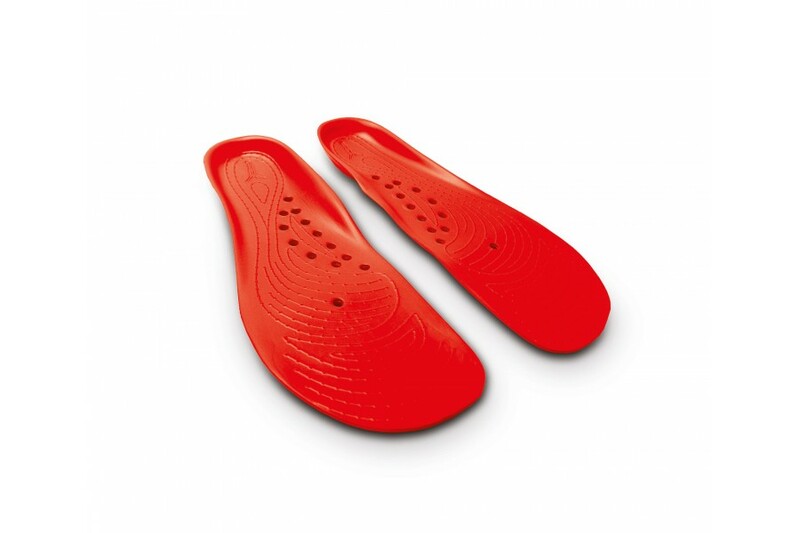 The insoles feature circulation nubs that stimulate blood flow and ventilation holes for all-day comfort. 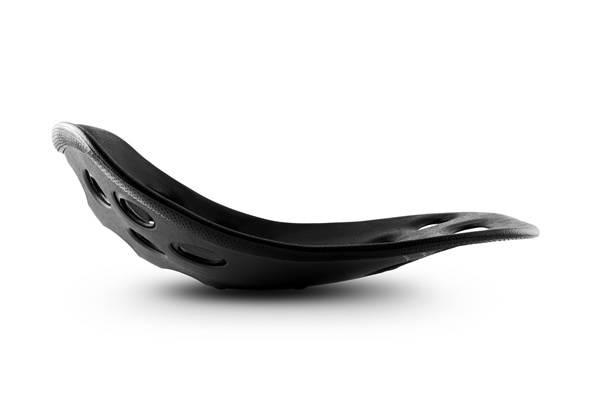 Comfort Insoles are ideal for ultra-sensitive feet, plantar fasciitis, heel pain/arthritis, and sports and fitness. 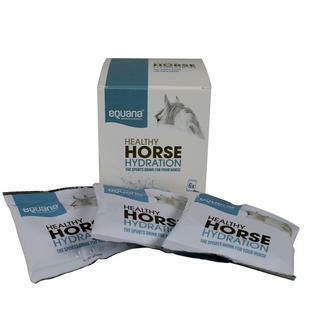 Equana Healthy Horse Hydration is the sports drink for your horse that supports faster recovery with the replenishment of deficiencies immediately after sweating or exercise. The product is not only composed of electrolytes, but also contains important amino acid and vitamins. 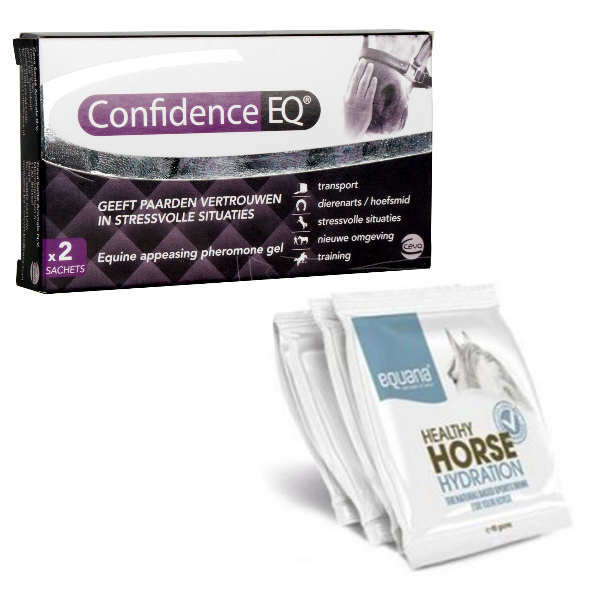 These ingredients play an important role in the recovery and body functions of your horse. 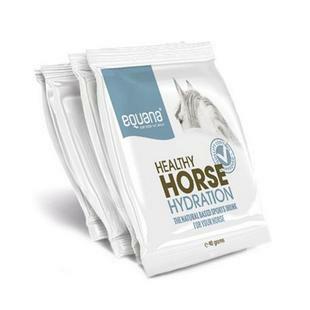 Therefore, Equana Healthy Horse Hydration is more than just an electrolyte mix. Composition: sodium chloride, potassium chloride, magnesium chloride. 67%, calcium 5%, sodium 11%. B1, vitamin B2, vitamin B6. Add the content of a sachet to a bucket with 3 liters of cold water and stir until the powder has dissolved. Give the solution to your horse immediately after exercise. Tip:In case your horse is hesitant to drink the solution in the first few days, you could add a handful of wheat bran or mash. 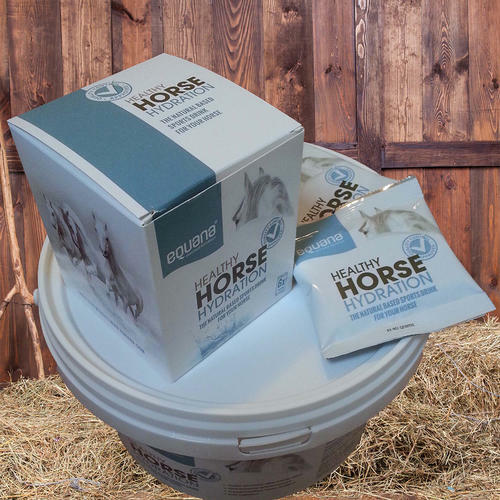 This will help your horse to get used to the taste. 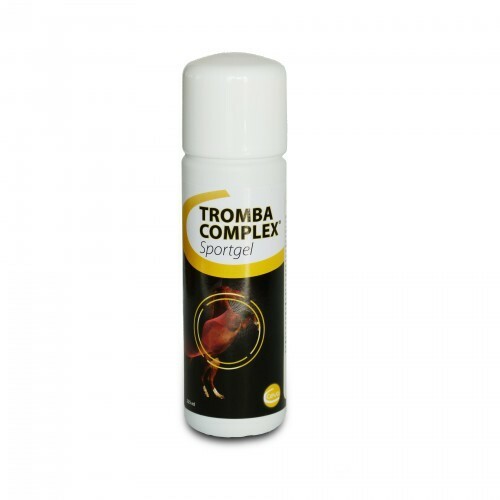 Tromba complex sportgel is a product for the care of muscles. The balanced combination is ideally suited for the care of sensitive (blue) spots. The gel is colorless, does not stain and can apply easily. Tromba complex contains arnica additional substances that enhance the effect of arnica. The gel is also suitable for use on humans. To keep muscles supple and improve its circulation before an effort should be made. After exercise in care of sensitive (blue) spots. Before exercise: muscle massage with a generous amount of gel. To treat sensitive (blue) spots: preferably immediately after exercise gently massage a generous amount of gel. This treatment, if necessary, 1 to 3 times daily to continue. Tromba sportgel complex composition: 56 mg per ml of arnica complex symphytum, bellis perennis and Rhus toxicodendron. In a cool place in tightly closed. Confidence EQ is safe and dopingfree , easy and quick to apply. Apply on the nostrils, 30 minutes before the stressful situation. 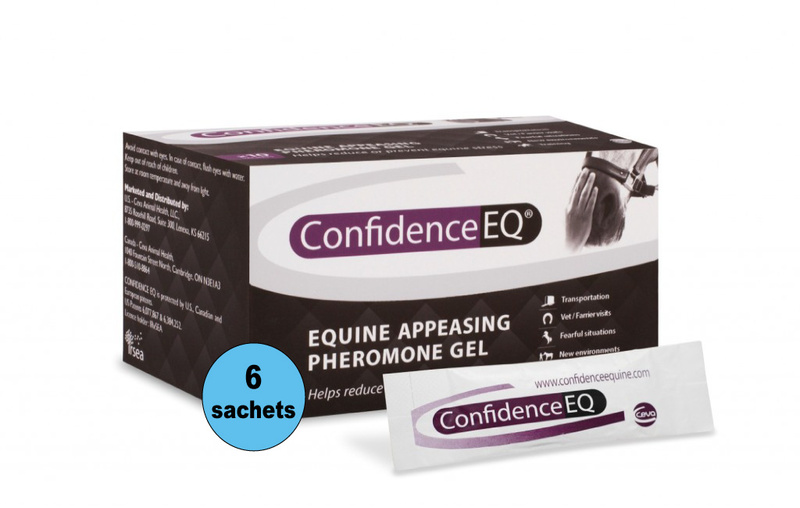 Packaging : 6 packets à 5 ml. Packaging : 4 packets à 5 ml. Packaging : 2 packets à 5 ml.